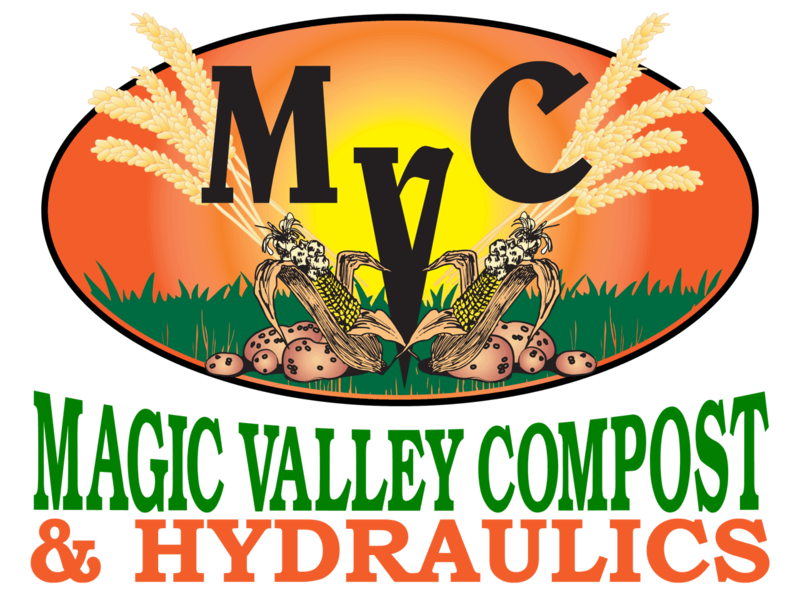 Magic Valley Compost is now partnering with US Farms Systems to bring the best manure and waste water separators to Southern Idaho! Our proven waste water screen separator is the best on the market. Bulk waste water feed volumes of up to 1200 GPM are reduced by factors of up to three to four using the separator screen. When a dryer product is desired, this reduced waste volume is manageable for our dewatering conveyor, screw press, or roller press. These separator screens are made of stainless steel, built to last in highly demanding and corrosive environments. Separator screens come in several sizes ranging from 5' X 6' to 8' X 12'. The appropriate size is selected based on the type of waste being separated and rate processing requirements; we will find the perfect combination to process your waste water and manure efficiently and economically. The v-wire screens come with a wide range of opening spacing, 0.010'' to 0.060''. Moisture contents of 85% are attainable for separated solids with a separator screen alone. These waste water and manure screen separator are not only useful at dairies, they perform in a variety of situations and waste materials. Ad-ons like vibrators and auto wash are also available.